Laura Milligan, Stampin' Up! Demonstrator - I'd Rather "Bee" Stampin! 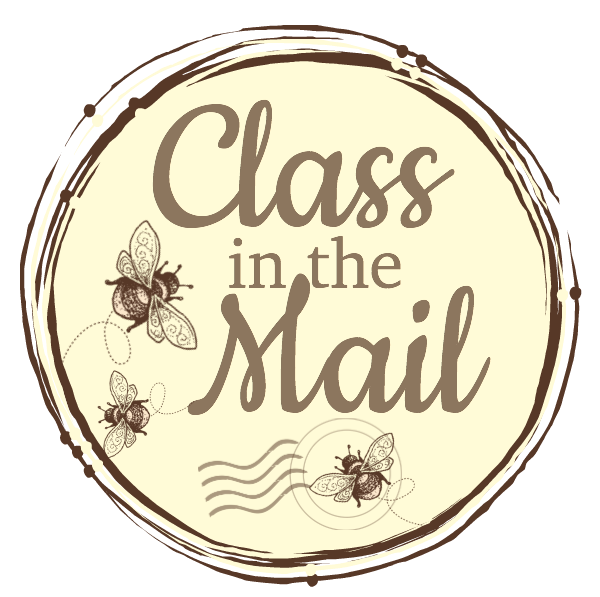 : Cards from Stampin' Up! Just sharing today three cards I received from Stampin' Up! employees - Happy Mail! From left to right - the "from the heart" card was from Laura Thomas - she is in charge of all of the Stampin' Up! Events - it's a HUGE job and she rocks it! The "thanks" card is from Sara Douglass - she is Stampin' Up's CEO - and is a wonderful young woman! How fun to get a card in the mail from her. She is sooooo super busy - and I was thrilled to get her card. The "SW" card is from Shannon West - I've known her for many years but got to spend some time with her while serving on the Events Council - she is a gem. Don't you just love her card? When I get cards like this in the mail, they always brighten my day - and they always make we want to send more hand stamped cards myself!